"Perfection is finally attained, not when there is no longer anything to add, but when there is no longer anything to take away." I'm fortunate that, in most of my speaking, I'm not required to be particularly concise. My speaking engagements are mostly trainings that range from three hours to three days, and there's a lot of room for spontaneous stories and discussion built into my workshops. 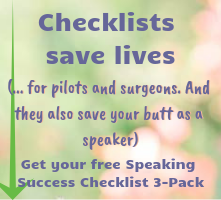 Of course, I still have to leave out a lot of content that I would like to use, because even over the course of three days, I will not be able to cover everything I know about public speaking. 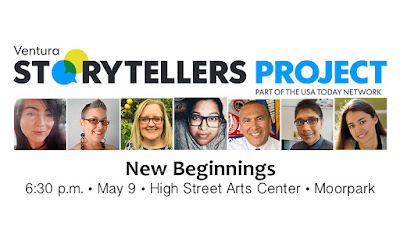 But in the process of preparing for the upcoming Storytellers Project event in May, I'm having to approach my speaking in a way that is unfamiliar to me. I have to tell a story that took a year to unfold, in the course of 8-10 minutes. I have to be brief! Ironically, I spend a lot of time working with clients who have very short presentations to deliver, such as keynotes (that might last 30 minutes) or speeches during public comment periods at city or county government meetings, that might only be 2-3 minutes long. I'm really good at helping them get rid of anything not critical to the core message while still maintaining emotional engagement, stories and the most important details. 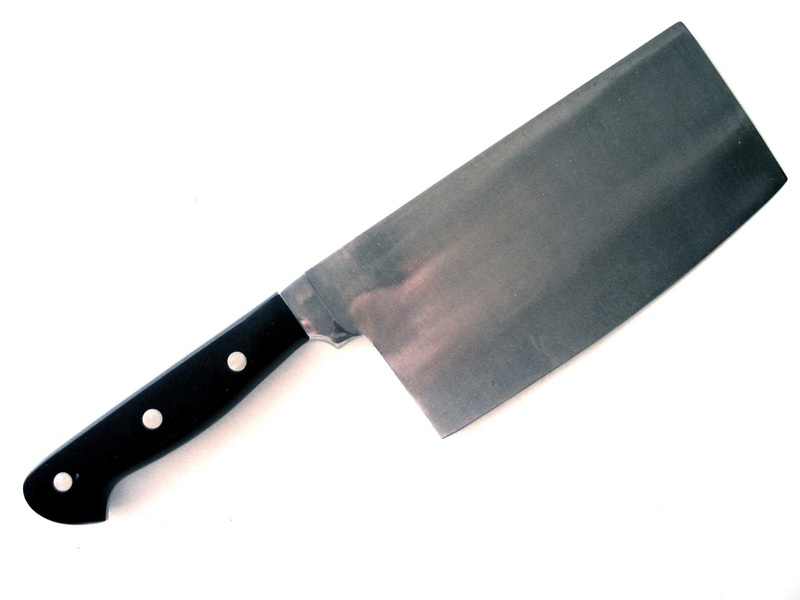 In my Speak to EngageⓇ trainings, I display a slide with an image of a cleaver, and the words "Be brutal." 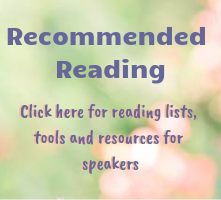 You may have heard "kill your babies" or "kill your darlings," variations on the expression "Murder your darlings," originally attributed to Arthur Quiller-Couch, from his 1914 lecture "On Style." What all of these expressions have in common with each other, as well as Antoine de Saint-Exupéry's quote at the top, is the concept of cutting, culling, thinning out, simplifying, tightening, reducing and narrowing down. Notice that no one suggests improving your presentation (or your writing, or your aircraft) by adding a bunch of stuff. Even Coco Chanel was quoted saying "Before you leave the house, look in the mirror and take at least one thing off." Or something close to that. Which would be a problem for me as, lately, I'm only wearing earrings. I'm not sure I'm ready for the one-earring look. Yes, we would all like to add more to our presentations: More facts, more data, more content, more humor, more persuasion! But as you add, so must you subtract. In fact, cutting and culling can be painful. It requires the ability to let go of something we want to hold onto, a piece of writing or a story we think will make all the difference! For example, adding humor doesn't necessarily mean adding more words. It means rearranging what you've written so that the right words, in the right order, make the line funny. And we all know, logically, that adding more facts and data just confounds and exhausts our audiences. Good writing and speaking are about how you express your ideas, in terms of how compelling, creative, intriguing, provocative or thought-provoking your words are. The number of words you use is not even a factor, except for the literal time frame you're given to express them. 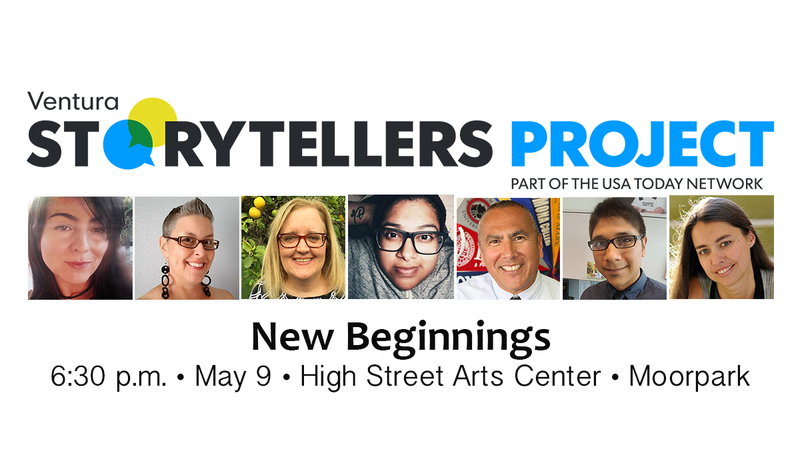 The "New Beginnings" story I'm telling on May 9 for the Storytellers Project (tickets available here) is one of the shortest presentations I've ever given. It's not even a presentation. It's merely a story. I have ten minutes total, but right now it's at about eight minutes, and I don't want it to be much longer. Second of all, I want it to be lean. I want it to be entertaining, and I want there to be enough detail and color so that the audience can feel connected to my story, and even feel like they're inside the story. But I don't want to go on and on, saying something in 25 words that I can say in 12. It happens that I have a history of being too brief. In high school and college, when I was asked to write a ten-page paper, I couldn't stretch it to more than eight. Even the Storytellers Project story clocked in at five minutes the first time I delivered it to my coaches. They asked me to add more detail, so I did. But I'm a fan of brevity, a clean structure, and an easily navigated journey. Still, this is a challenge for me, as I typically don't need to be quite so lean and quite so brief! How about you? Are you a good self-editor? Are you willing and able to cut out the extraneous so that the beautiful and powerful core of your message can shine through?